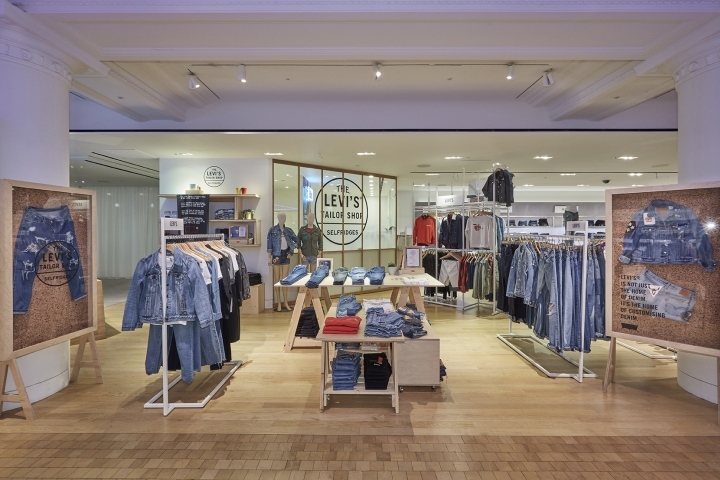 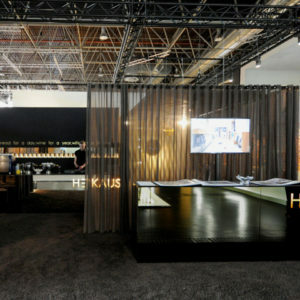 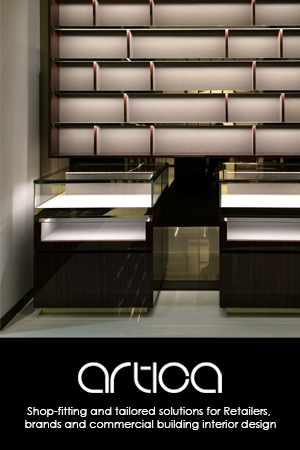 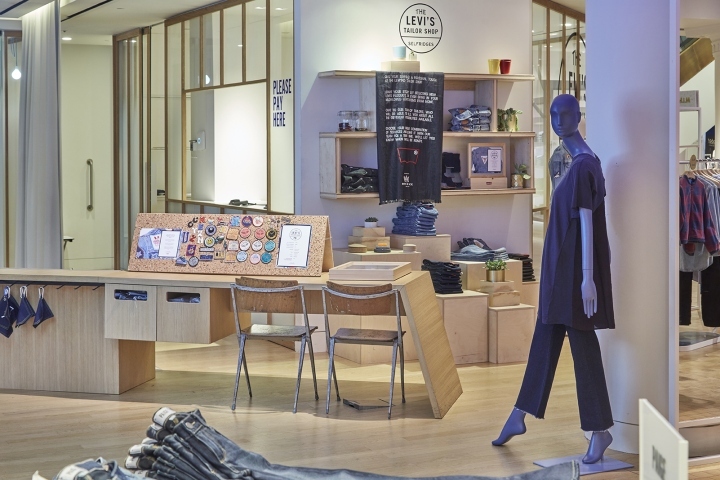 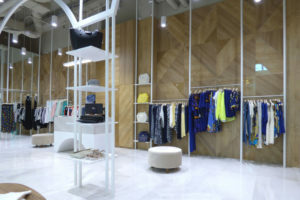 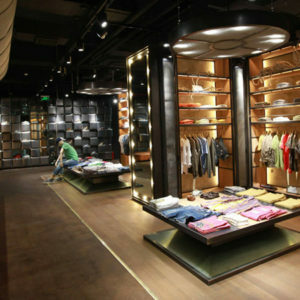 Levi’s asked Lucky Fox to build and install a pop up Tailor Shop space in the Denim Studio in Selfridges Oxford Street. 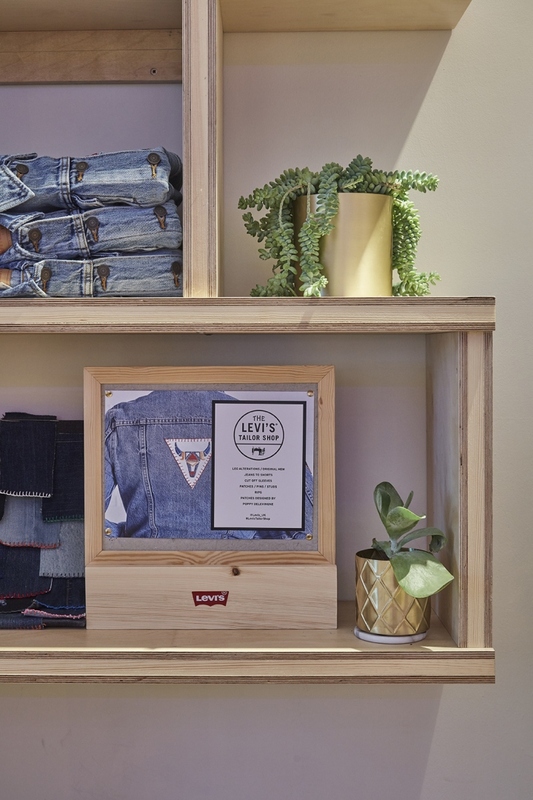 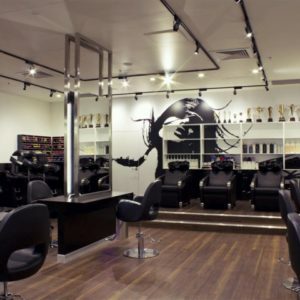 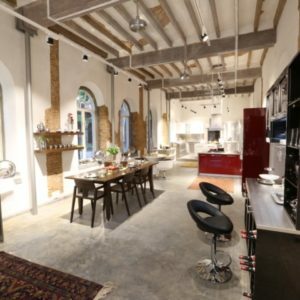 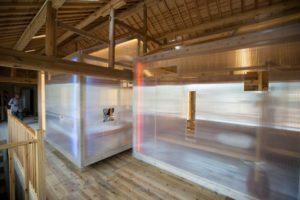 Featuring chunky plywood work benches, shelves and cork board display cases, the space had a workshop feel, where customers could consult with the in house tailors and customise their Levi’s jeans and jackets with patches, rips and trims. 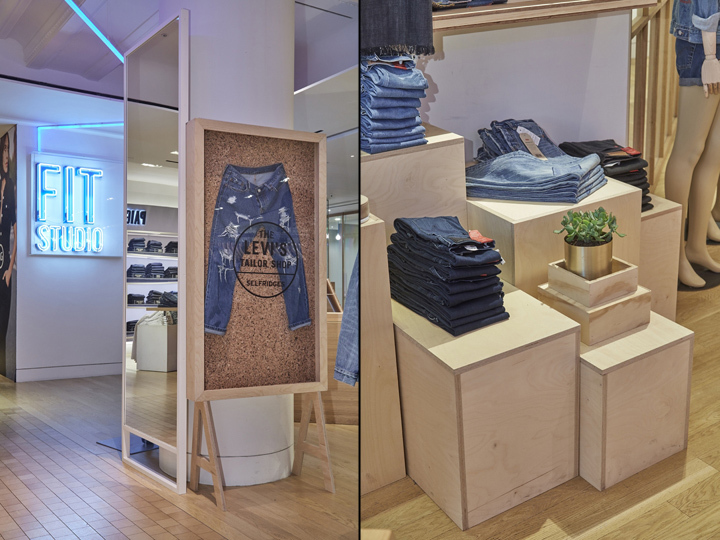 The Levi’s Tailor Shop launched on 7 July and will run to 8 August and the range of services on offer even includes limited edition embroidered patches designed in collaboration with Poppy Delevingne.